Shaun Morgan has worked in the electronics market all his working life, after leaving school he started work in the Research and Development Lab of Tadmod (Selmar) which was then the UKs largest transformer manufacturer. After 12 years with the company he had worked up to Technical Sales and Marketing Manager for all of their battery charging, power supply and injection moulded product made both in the UK and China generating high volume sales from all over the World. When he left Tadmod, he went on to be a Senior Manager/Director of several high volume manufacturing companies based in Hong Kong, Australia and Europe but always had a hands on approach to solving problems for customers or on the manufacturing shop floor. As Shaun's family life changed, he looked for a UK position. 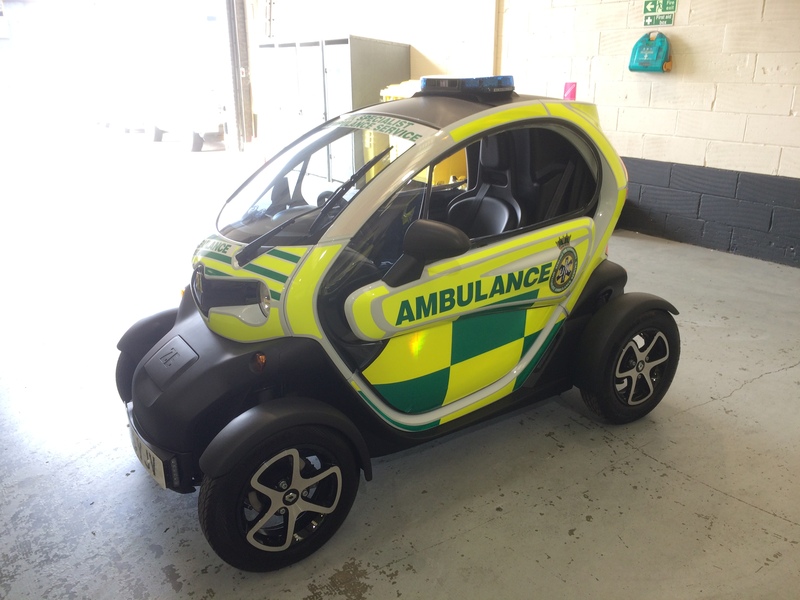 Shaun joined Antares (Europe) Ltd, a manufacturer of specialist charger and control equipment primarily for the Emergency services. This was a big change for Shaun, instead of working for companies making millions of power supplies and chargers per month over several time zones, Antares made low volume, ruggedized product for the UK market. Shaun admits himself that after working with huge blue chip companies like Motorola, Black and Decker, Yamaha and Sony where a cent on a product could make or break a Million dollar deal, specialist power products had emphasis on long term reliability and durability which made cost secondary to the fact that it is critical the product would not fail under harsh environments. This was a completely different market, but shaun noticed that although their were a few companies making special equipment, no one was out in the field to specifically support, offer training, service and repair for these costly products after their Warranty had run out. 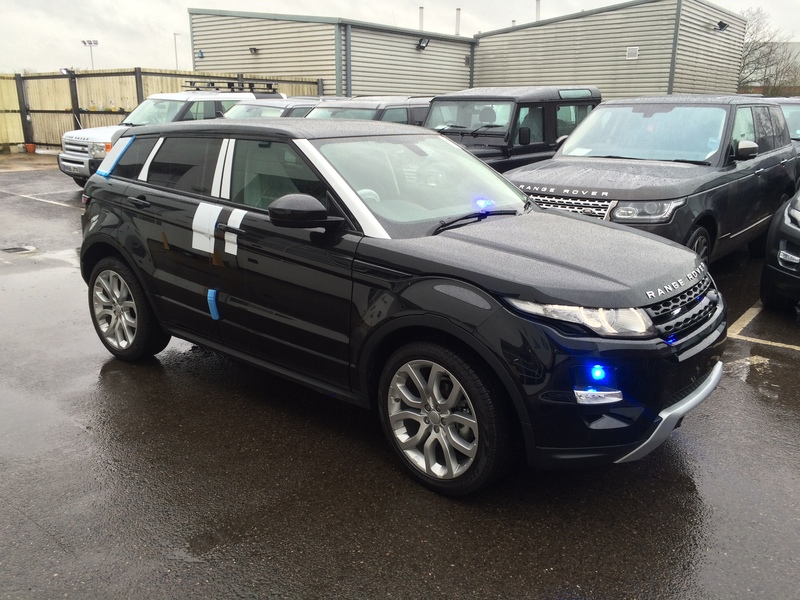 In most instances, the lifespan of the vehicle was greater than the warranty on the equipment by a couple of years. 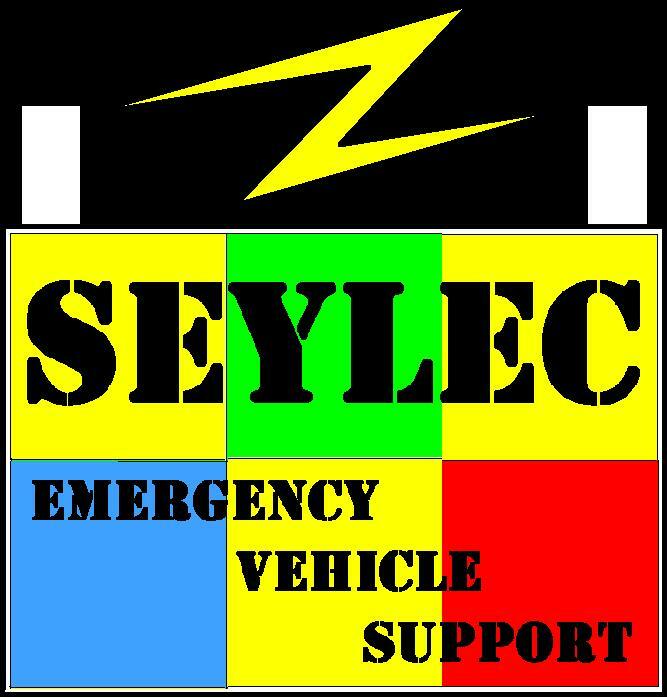 On this logic, Shaun created Seylec (Seychelles Electrical) and its first two years up to 2009, has worked on almost 700 vehicles. 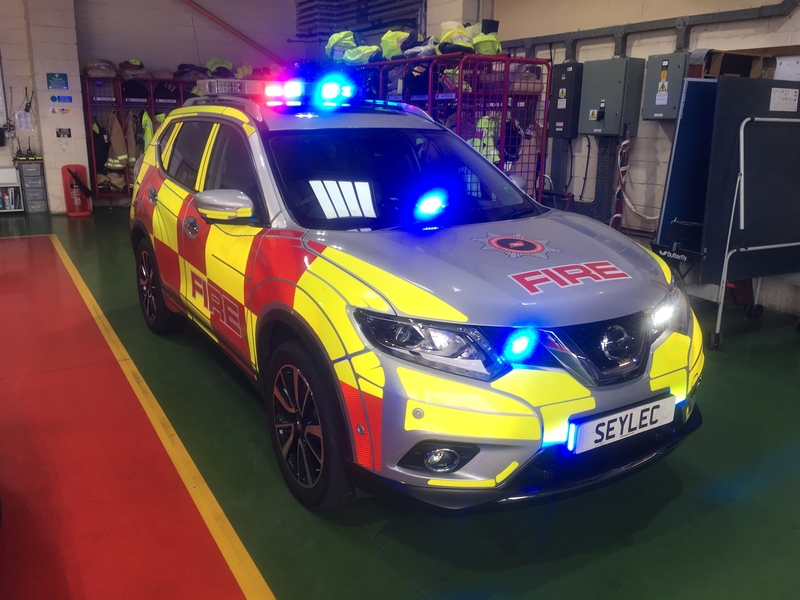 A majority of the fault finding is undertaken by Shaun who is now often called 'The Ambulance Electrician' by Emergency services around the UK. He is factory trained by many vehicle converters and different manufacturers on Multiplex systems, signal lighting and chargers, he has a multitude of qualifications ranging from Test and Inspection (including PAT testing) through to C&G 17th edition wiring regs, during his time in the British Army, he qualified as a Class 1 Vehicle Electrician. This combined with over 30 years of design, manufacture, technical sales and support has resulted in Seylec offering real solutions to problems, not offering the latest gimmick on the market, replacing products just to make money or selling an item that is over stocked, but offering solutions to meet customers real requirments.